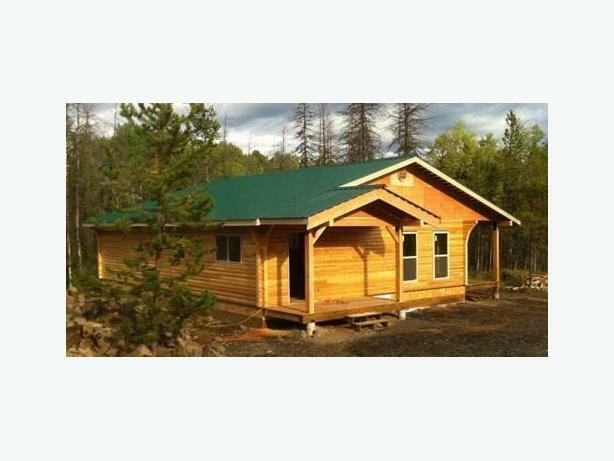 Cedar or Pine Log Homes and Cabins also Log Sidings. Wood Flooring made from fir, pine and hemlock. Check out our website at "rouckbros.com". Rouck is pronounced Rook !